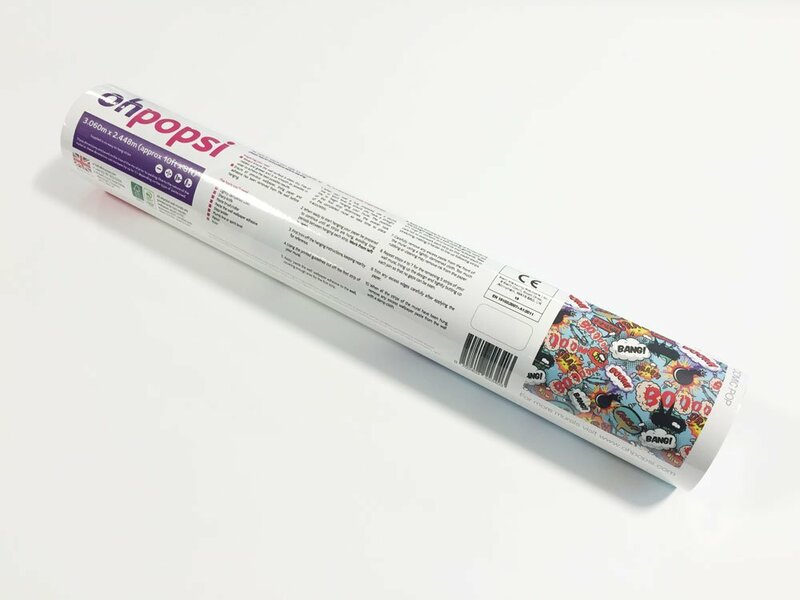 Create a stunning feature wall in any room of your home with the ohpopsi beach huts wall mural. 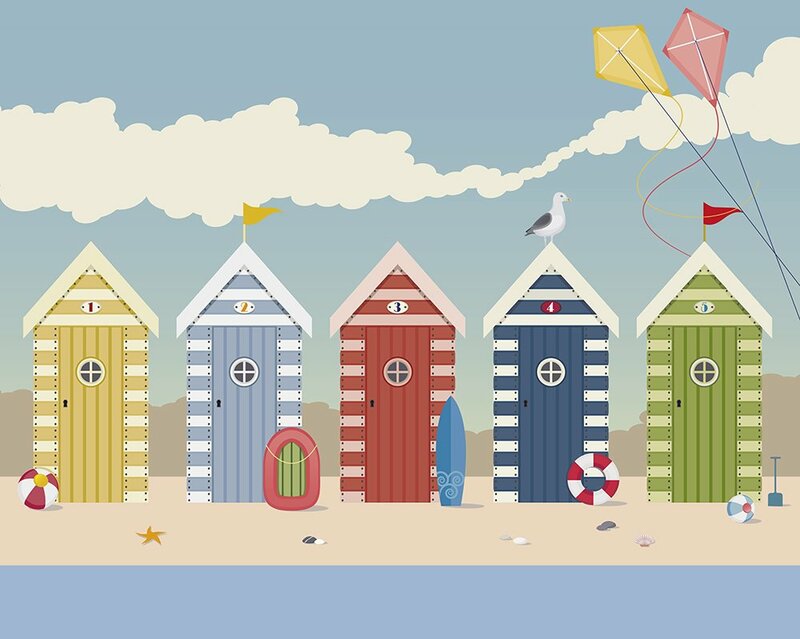 Packed full of bright fun colours, beach huts mural bring seaside adventures into your room any day of the week. The beach huts wall mural is a great way to inject some imaginative adventure into a room.